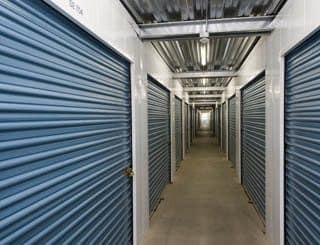 Sorrento Valley Self Storage is a state-of-the-art Sorrento Valley storage facility, which provides the most features of any self-storage facility in San Diego. Customer service is our highest priority and is why over 40% of our new customers come from referrals or repeat customers. There are many reasons we have so many happy customers including: “1st Year Price Guarantee,” locally owned and operated, on-site resident managers, security and surveillance, easily accessible units and the knowledge that our friendly and knowledgeable staff will treat you with professionalism and courtesy to provide you a solution to your storage needs and budget.